Hello friends! Today I’m feeling all sorts of emotional. I’m a little nervous, super excited and very appreciative all wrapped up into one. If you’ve been following this little makeup journey of mine for awhile now, you’ll know just how much I truly love makeup and every detail that goes into it (holler at my fellow makeup junkies who keep beautiful packaging). 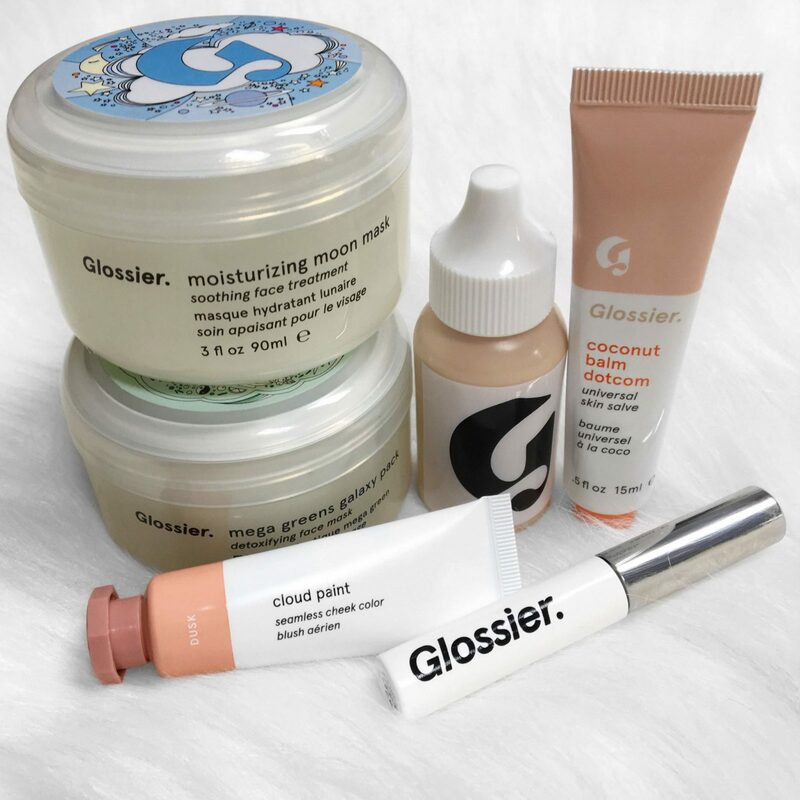 Glossier is one of those brands that draws you in and before you know it, you’ve spent an hour on the site and have 10 things in your cart. Today I’m excited to announce that if you need to do some shopping on Glossier, you can now do it through my page! You can find it HERE. Skin Tint – Light: This product has a very thin, lightweight consistency. It is truly what a “no-makeup makeup look” is all about. Lately my under-eye area has been super dry and I haven’t been able to wear concealer. I’ve been mixing 2 drops of this into my eye cream as concealer and it’s been doing the trick. To cover my whole face I need 5-6 drops. Balm Dotcom – Coconut: I’m borderline obsessed with this balm and will probably be ordering it in every flavor minus the mint (I’m not a mint lip product person). I lost this in my purse for 2 days and was having a 2007 “Where’s the Chapstick?” moment (if you’re too young for that reference, I’m sad). 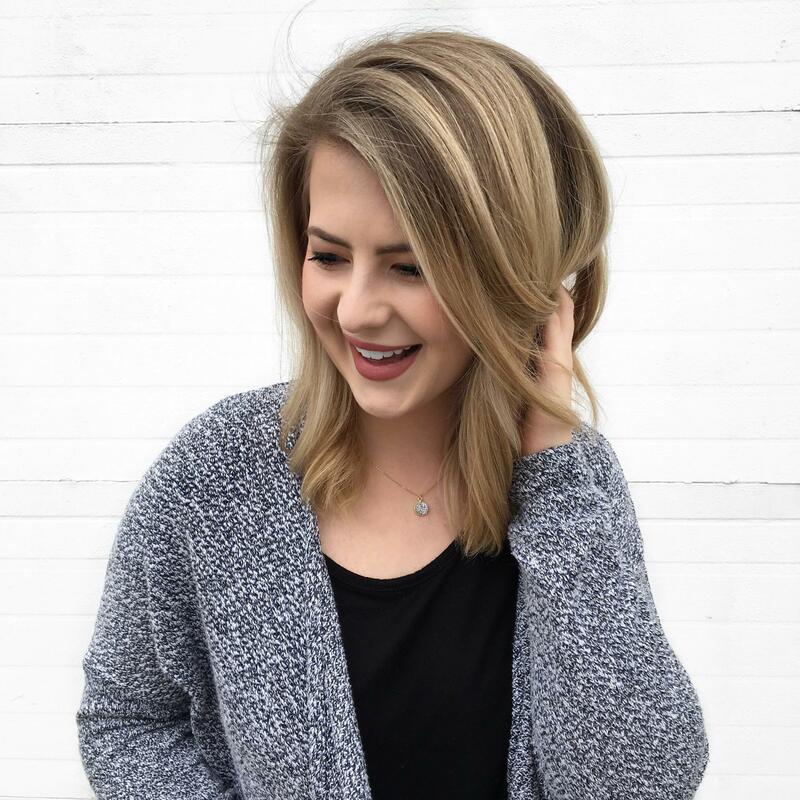 Boy Brow – Blond: I used to be loyal to the Benefit Gimme Brow. I think that it’s a great product, but I like it better after 3 months or so when it’s started to dry out. Boy Brow feels like how I always want Gimme Brow to feel right from the start and with some serious hold. Haloscope – Quartz: While this product can totally work over makeup, I actually like it best on bare skin. 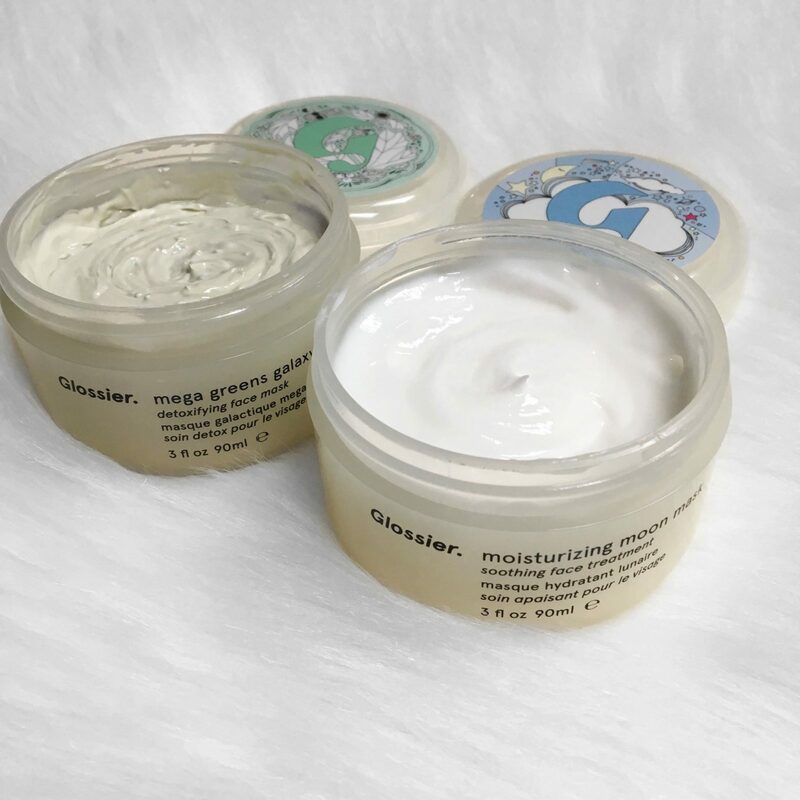 It is such a natural, moisturizing glow that really performs best when it’s the star of the show. 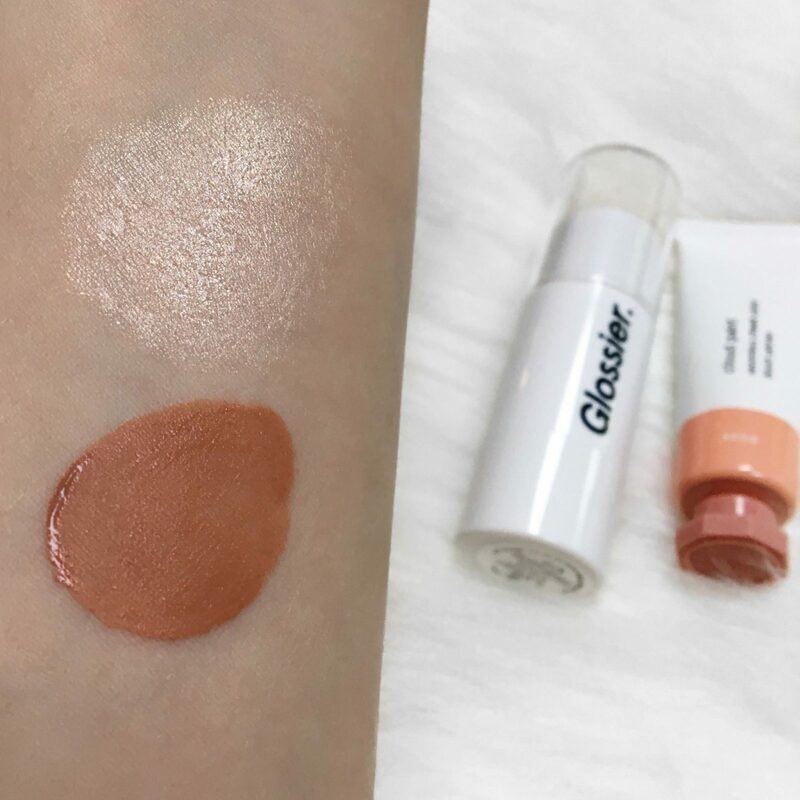 Cloud Paint – Dusk: I’m normally not huge on cream blush because I feel like by the end of the day it ends up on your chin if you don’t set it with a powder. Not this stuff. Dusk a great warm, deep apricot shade and doubles as a pretty blush/bronzer for quick makeup looks. You only need to use the tiniest amount and I buff mine out with the e.l.f. Small Stipple Brush. I definitely need the shades Haze and Puff in my life next. Mega Greens Galaxy Mask: I don’t think I would call this max “detoxifying,” but I do think it’s balancing. If you’re looking for a pore-vacum mask that hardens and cracks off, this is not the mask for you. I really like using this because it helps balance me out if I’m oily without irritating my sensitive skin. Moisturizing Moon Mask: I slather my face with this mask once a week for some serious hydration. I wipe this off and don’t even feel like I need moisturizer once I’m done because it is so moisturizing. If you have oily skin, use a thin layer and only apply it where you need it. Previous Post Best Products for Summer & Giveaway!